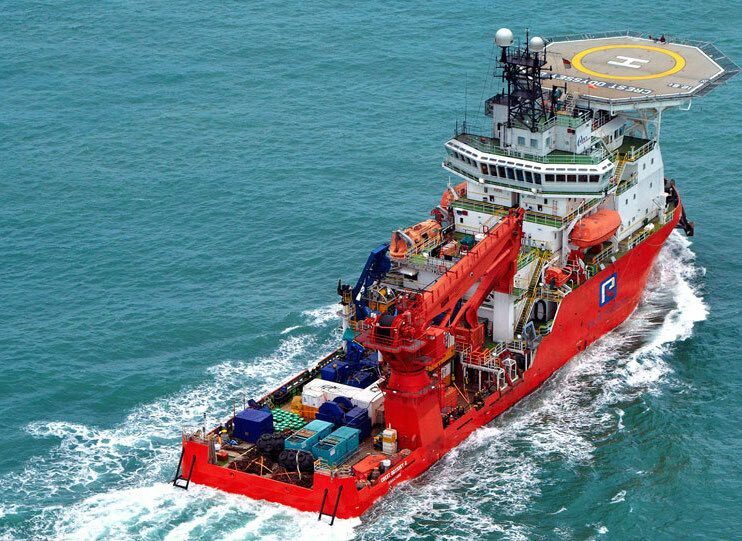 The High Court of Singapore has granted financially troubled OSV operator Pacific Radiance a six-month moratorium in order to preserve the company’s restructuring process. The order comes after the company made applications to the court to seek interim protection against legal proceedings last month. The moratorium will allow the company to keep normal operations without any threat of legal proceedings or enforcements in the granted period. The court has also ordered Pacific Radiance to submit a report on the valuation of the company’s significant assets with the affidavit in support of the intended application for a scheme of arrangement. Pacific Radiance has been undergoing restructuring talks since last September and is carrying debts of over $500m.